What Happens to the Defendant? 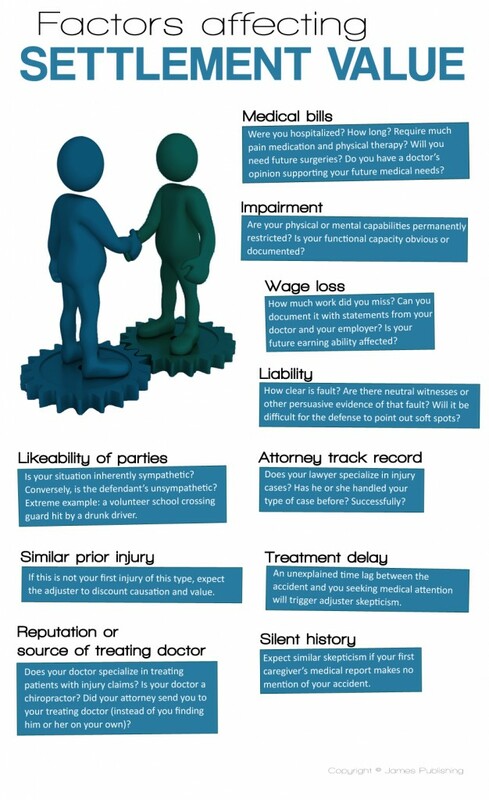 What Happens If Your Personal Injury Case Does Not Settle? How Do Insurers Value Loss of Consortium? Areas Served: I handle personal injury matters in Ventura and Los Angeles Counties including, but not limited to, these cities: Agoura Hills, Calabasas, Camarillo, Encino, Malibu, Moorpark, Oxnard, Sherman Oaks, Simi Valley, Tarzana, Thousand Oaks, Ventura, Westlake Village, Woodland Hills. Disclaimer: The material on this website is for informational purposes only. It does not constitute legal advice. A result described here should not be considered an indication of future results. All cases are different. The only similarity among the case results reported here is that one of the parties was represented by this law firm. The Internet is not an appropriate place for sensitive attorney-client communications. Therefore, if you wish to speak to an attorney, please arrange for an appointment by phone, fax or email. An attorney-client relationship does not exist between you and this law firm until a retainer agreement has been signed. Links from this website to other sites are not intended to be referrals or endorsements of the linked materials.